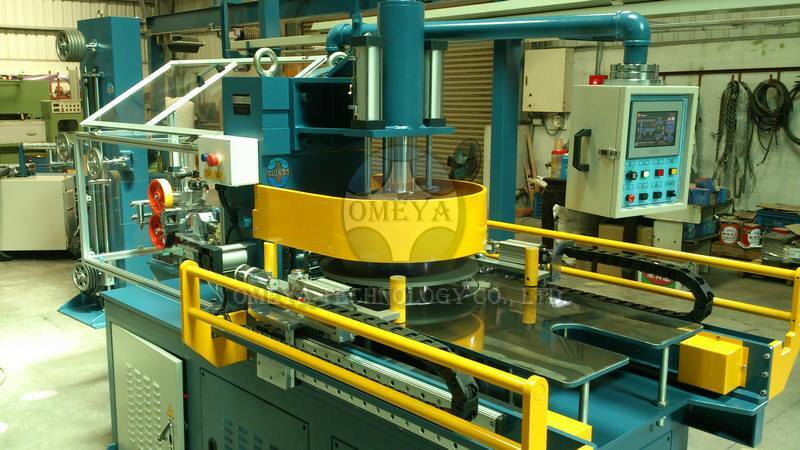 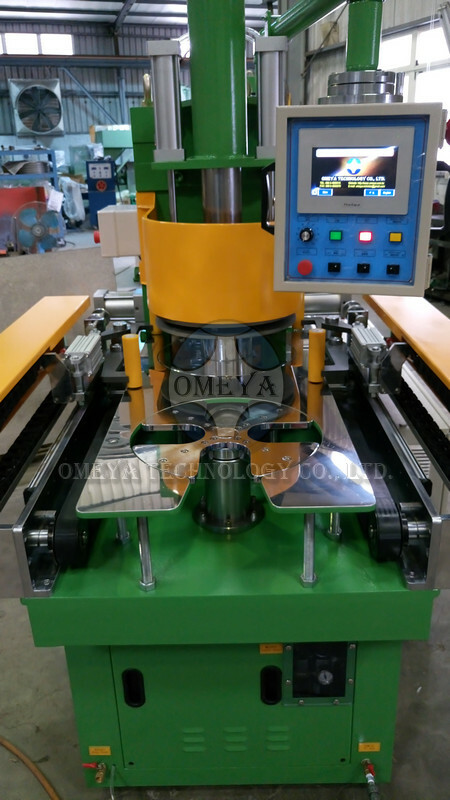 For the purpose of different requirements of coiling sizes, OMEYA Technology offers several types of automatic coiling machine. 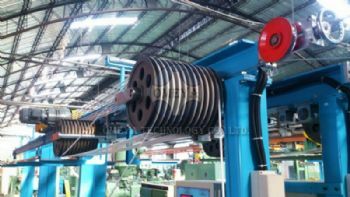 Coiling machines can work in tandem as take-ups in PVC wire extrusion lines or pay-off rewinding lines. 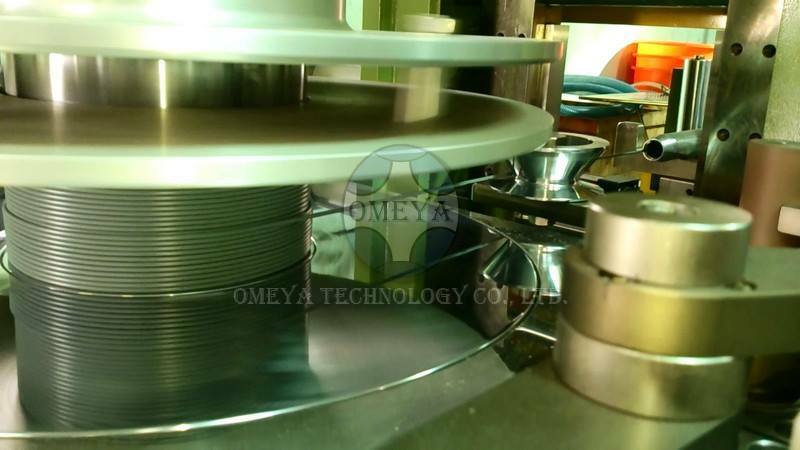 By utilizing servomotors in the traverse system, OMEYA makes the continuous coiling can not only be done in accurate traverse pitch but also keep the smooth cable surface. 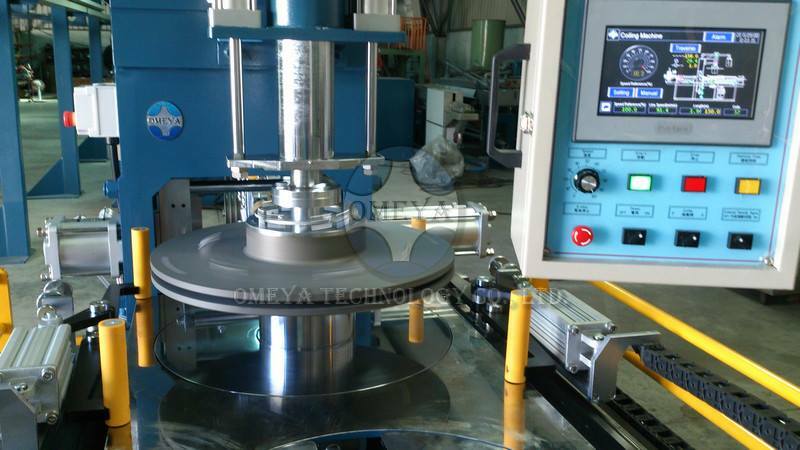 Besides, the machine will detect and alarm automatically once if any abnormalities occured. 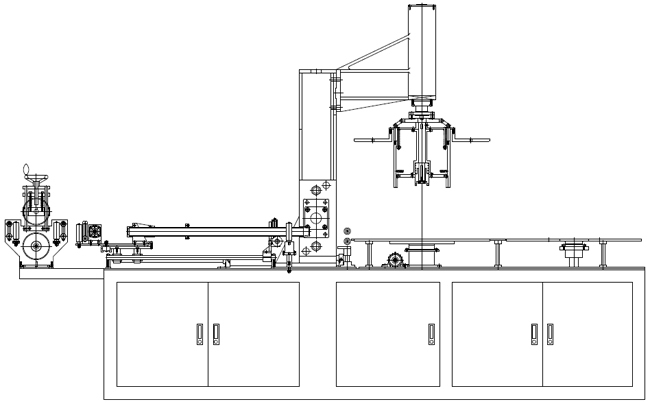 We do the designs and programming almost 100 kinds of coiling receipt for users to input their coiling requirements. 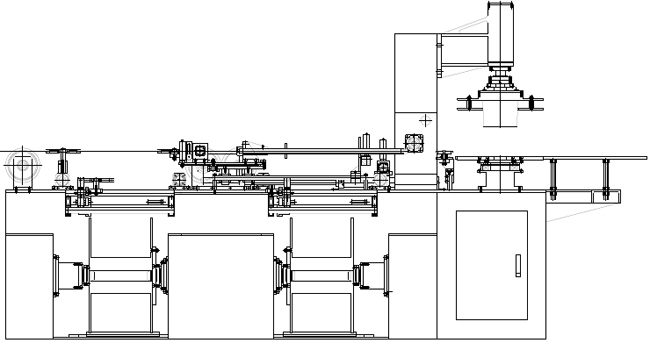 We design the control system with PLC + HMI that makes the whole system work with the line speed in synchronization.